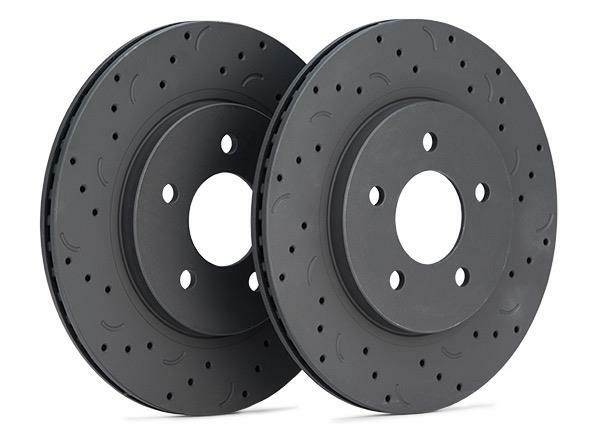 Hawk Brake Rotors - Talon UNKNOWN - Pann Auto Performance - San Diego largest aftermarket automotive performance parts - What do you drive? Decades of experience, continuous research and development, and dedication to bringing the highest quality premium friction products have led to Talon Rotors. Leveraging the high quality performance of Hawk Performance’s unique and proprietary DTC curved slot design, they are built to OE specifications, weights, and production processes, and are engineered to fit a vehicle’s current braking system without modification. Available in a cross-drilled and slotted design or slotted-only for heavy duty applications.